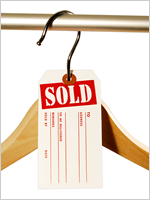 Color-code your inventory with a colored border tag. 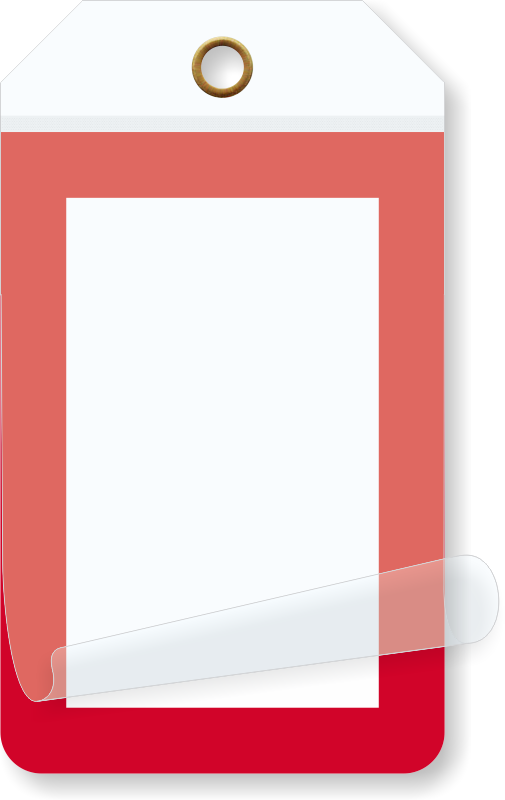 Use this versatile Blank Self-Laminating Tag with Red Border to easily identify equipments or organize your inventory. 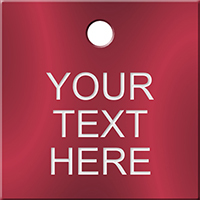 • This tag allows you to laminate your written message under a clear polyester flap. • Hang tag with a wire loop for a lasting hold. 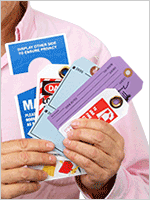 • 15 mil thick vinyl tag is waterproof, tear proof, UV, moisture, oil, and chemical resistant. • Tag is ideal for both indoor and outdoor use.